Prayer Request (2018.07) – Far East Broadcasting Company Ltd. Standing Firm: It is midsummer here with us, but for the churches and believers on the mainland, it is just like the late autumn or bleak winter. According to listeners from various areas, some churches have been dissipated or forced to move out; some do not admit young people under 18; Sunday School classes of others have been cancelled or suspended…. Please pray hard for our countrymen. May the Lord watch over them so they stand firm and uphold the Word of God in the biting cold. Broadcast Responses: In May we recorded 4,392 listener responses, program tune-ins on our web and social portals over 950,000 times, and hour count for schedule broadcasts at almost 60,000. The number of users on our various platforms has gone over 310,000. 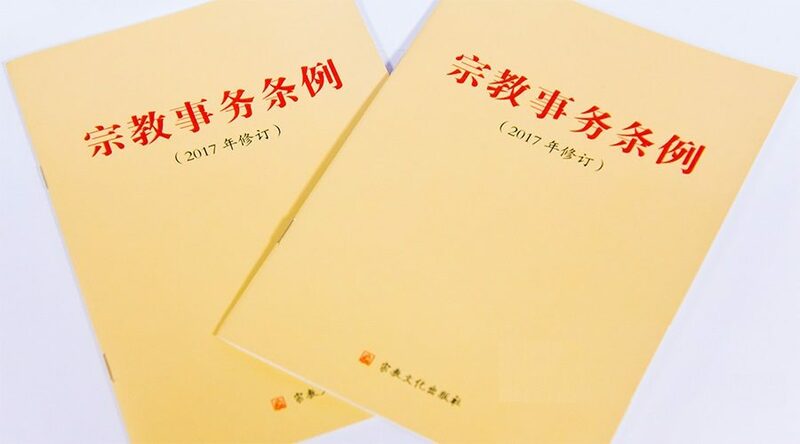 The Liangyou Index reads 128.6, a higher figure than any of the previous four months. We thank the Lord for using our broadcasts through short wave, medium wave and new media platforms, so that we enjoy steady progress in program tune-ins, web content browsing, listener responses and group reception ministries. Training Ministry: Thank the Lord for His care. The third training camp of The Ways of the Pastors Phase 3 was still well conducted, only with five participants unable to attend because of health, family and public attention reasons. The newly constructed LTS (Liangyou Theological Seminary) App is very well-liked, having attracted over 20,000 downloads as of end of June! Participants of the new Navigation Program (designed for the young generation) can now take the random multiple-choice question assessment on mobile apps too. We pray that our young brothers and sisters can serve better in their churches when they get equipped. Local Broadcasts: FEBC Hong Kong runs two local broadcast ministries, namely, RTHK’s Community Involvement Broadcasting Service (CIBS) and our own startup Soooradio. For CIBS, we will launch “A Cappella with You” on July 12th. For Soooradio, we have recruited 28 participants for training in the new season, and have released 12 series of programs in July. May the Lord use these programs so we can be His good witnesses!